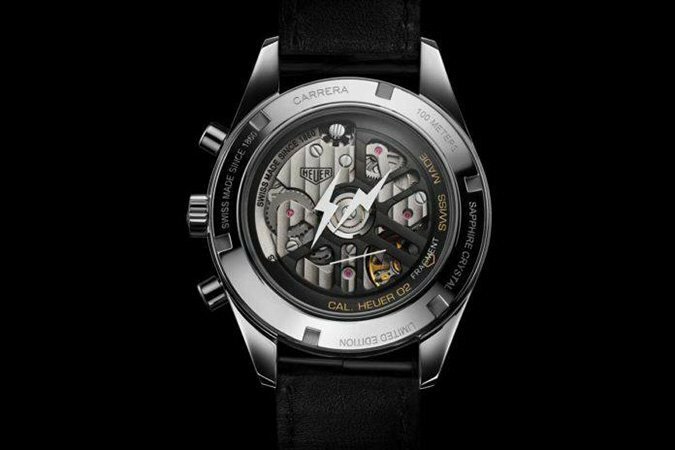 TAG Heuer’s latest collaborative partnership comes in the form of a new Carrera Caliber 02 model, designed by Japanese streetwear guru Hiroshi Fujiwara of the brand Fragment. This relationship between the two titans of their respective industries is the result of Mr. Fujiwara’s existing horological passions, which lead him on several occasions to collaborate with Bamford Watch Department. 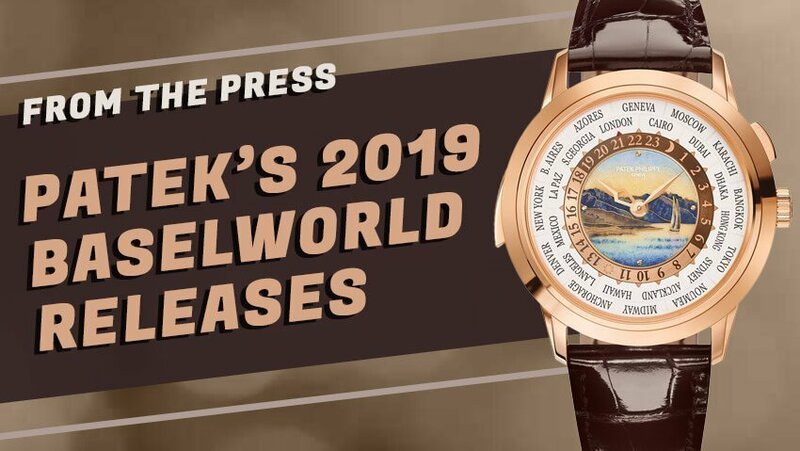 One such collaboration, a Bamford x Zenith El Primero, introduced Fujiwara to the people at LVMH, the conglomerate that owns several luxury Swiss brands. 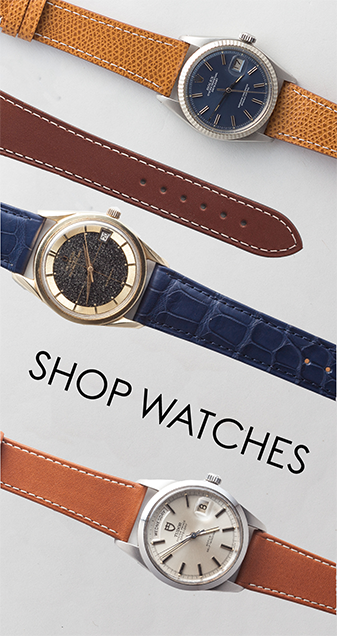 Among these new friends was the king of several LVMH brands over the years, Jean-Claude Biver. 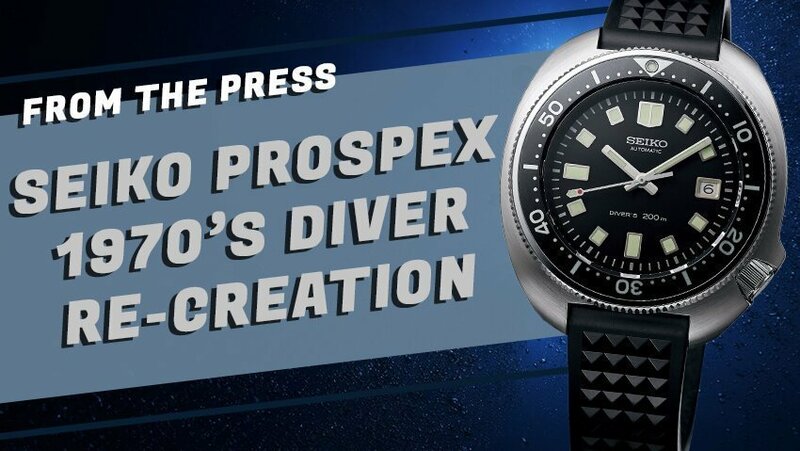 The two sparked up a conversation and, with Mr. Biver’s position at the helm of TAG Heuer at the time, they got to work designing a collaboration of their own. The resulting watch? 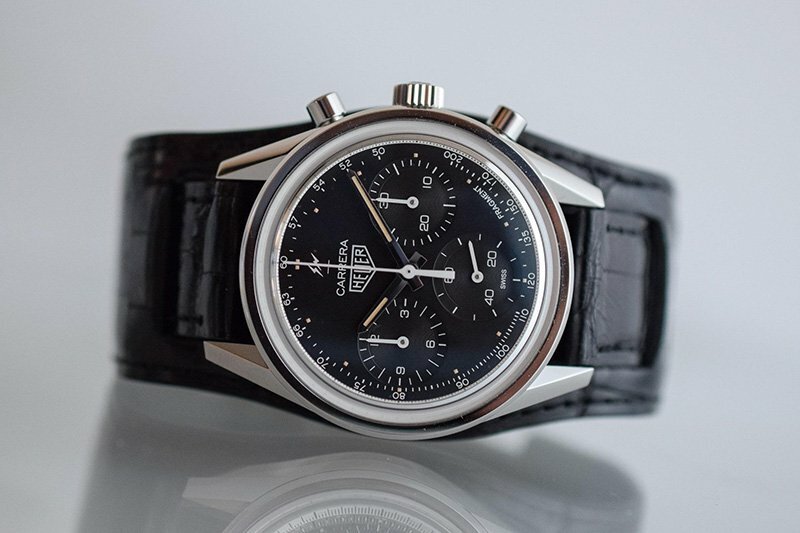 The Heuer Carrera Fragment. 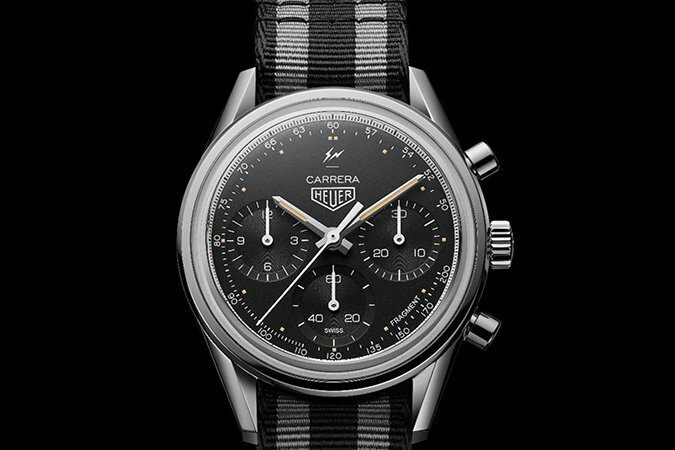 The piece itself is evocative of the Heuer Carrera 2447NT, one of the more iconic variants of the Carrera. The Fragment comes in a 39mm stainless steel case, featuring the classic Carrera lugs and polished finish that has become a model signature. The bezel is slim, making way for the sapphire crystal covered dial. The dial of the piece pays a nearly one-for-one homage to the 2447 with two important exceptions. The first is the hour markers, which are batons on the 2447 but which were removed in Fujiwara’s design to toy with the expectations of the consumer while still respecting the original design. It features a 3 register chronograph layout, featuring a 12-hour subdial at 9 o’clock, a 30-minute totalizer at 3 o’clock, and a running seconds indicator at 6 o’clock. The dial itself is matte black in color, featuring a soft-beige Superluminova to give a hint of vintage aesthetic by way of faux patina. In the area between 4 and 5 o’clock, the word “Fragment” can be seen printed, and the brand’s logo can be seen at 12 o’clock above the TAG Heuer logo as well. Powering the Carrera Fragment is the TAG Caliber 02, an automatic chronograph movement found as the base for a number of other pieces in the brand’s catalogue. 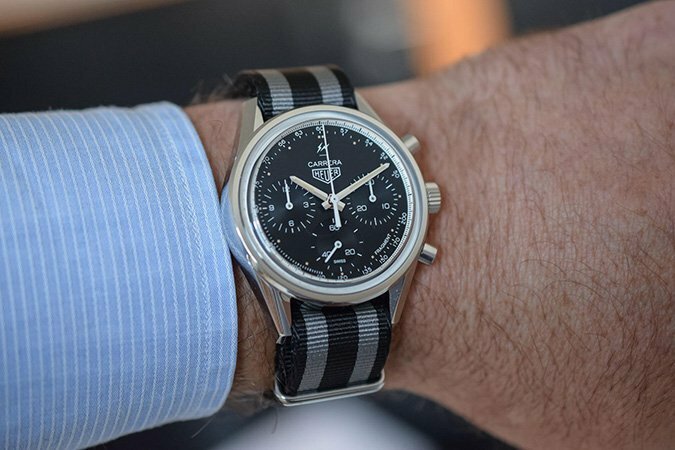 This is the first of the Heuer Carrera vintage reissue pieces to feature one of TAG’s own movements, where previous models paying tribute to the 2447 and its cousins all featured ETA movements with a Dubios-Depraz chronograph module. The Caliber 02 features a 75 hour power reserve, as well as a vertical clutch and column wheel architecture. The Carrera Fragment comes with two strap options – a black crocodile bund strap, at the personal request of Mr. Fujiwara, and a black and grey striped NATO strap. Limited to just 500 pieces, the TAG Heuer Carrera Fragment will be available exclusively through TAG boutiques, as well as online through TAG’s official website, and will retail for CHF 7,900 (approx. $7,960 USD). I blame John Mayer for my introduction and subsequent fascination with Japanese streetwear. As a genre of clothing, it has such a unique and impressive way of blending the old with the new, the classic with the modern, that you’d be hard pressed to NOT find a Japanese brand that suits your style. However, somehow Fragment slipped right under my radar, despite being an important player in the scene. That being said, this collaboration sports all of the kind of intriguing design philosophies that seem consistent across all of Japanese streetwear, most specifically in the way the dial seems incredibly familiar until you take a closer look and notice things like the missing hour markers or the Fragment script at 4:30. That crocodile bund strap that it comes with is just icing on the cake, but it is very, very tasty icing on an already stunning cake, and I’m with Marie Antoinette on this one.